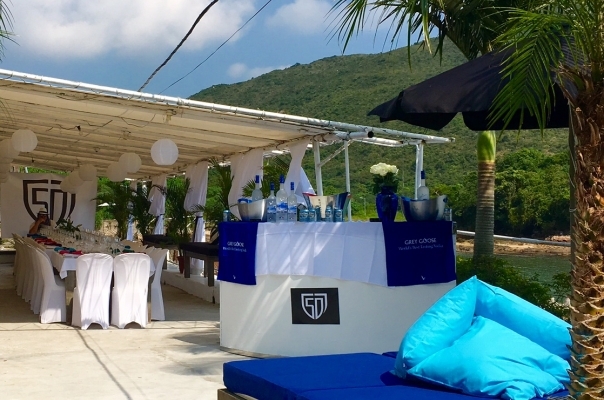 Jaspas Beach Club is a great venue for a party. 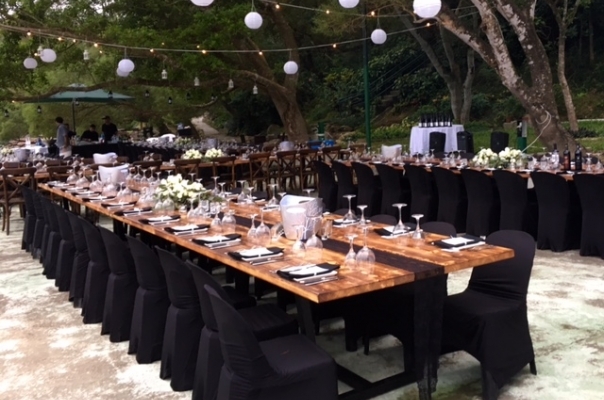 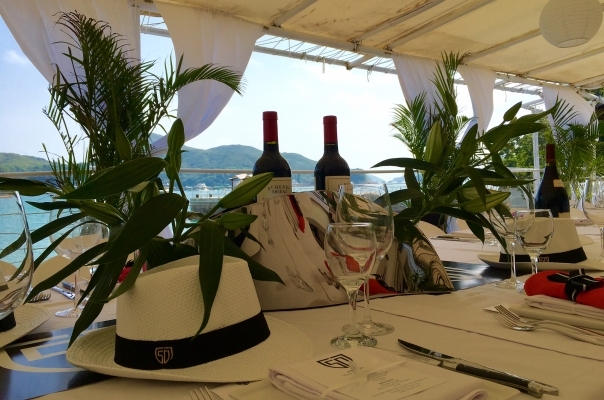 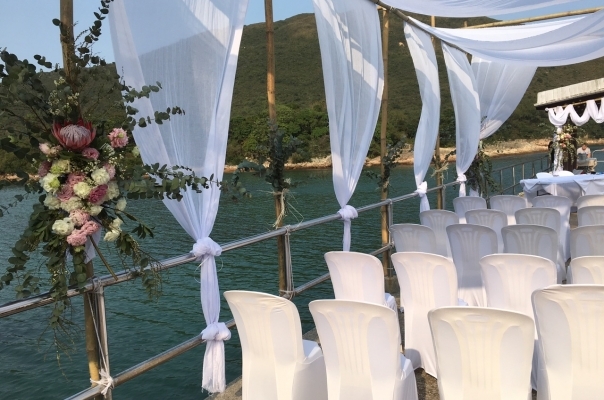 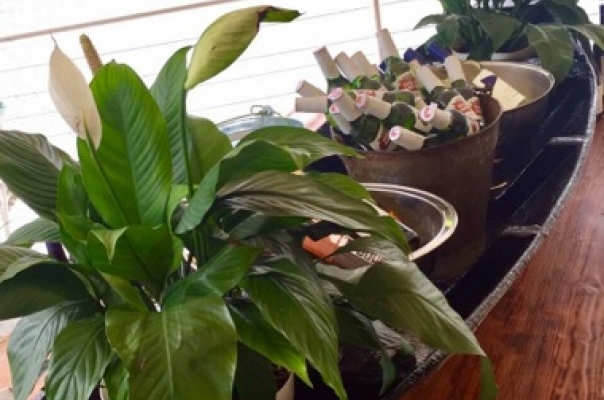 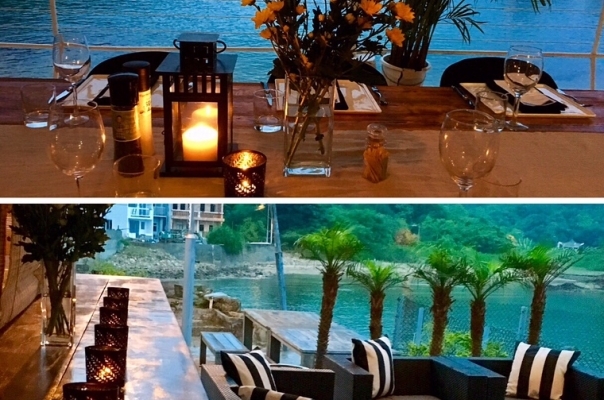 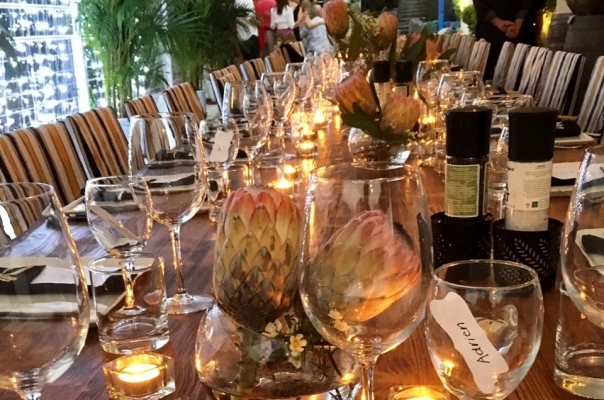 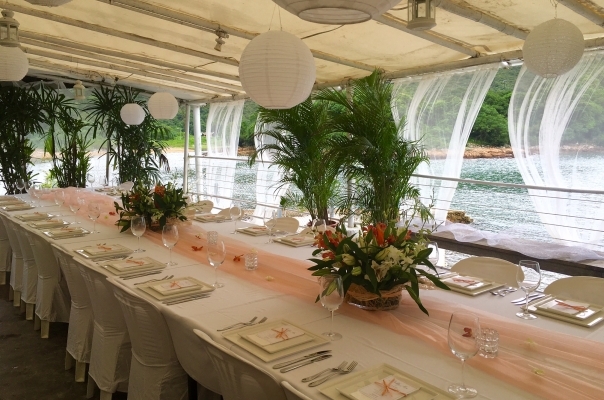 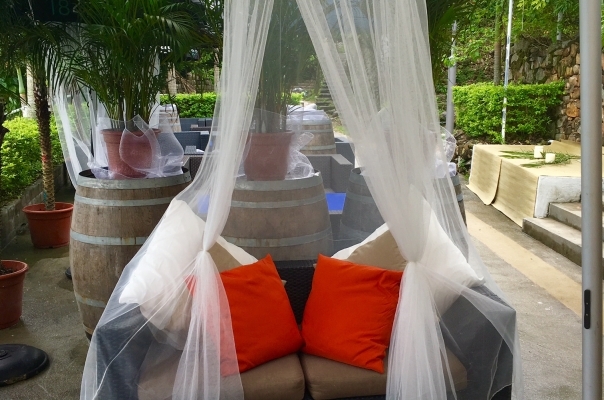 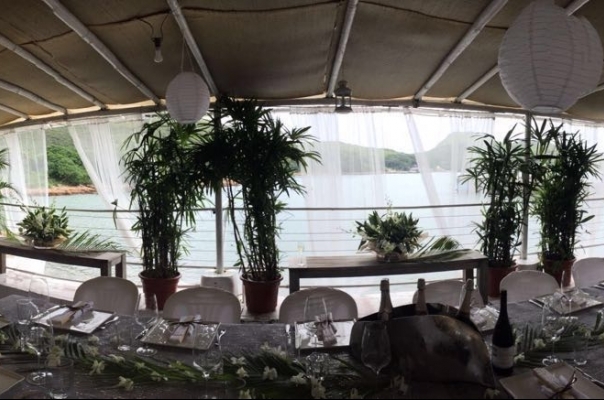 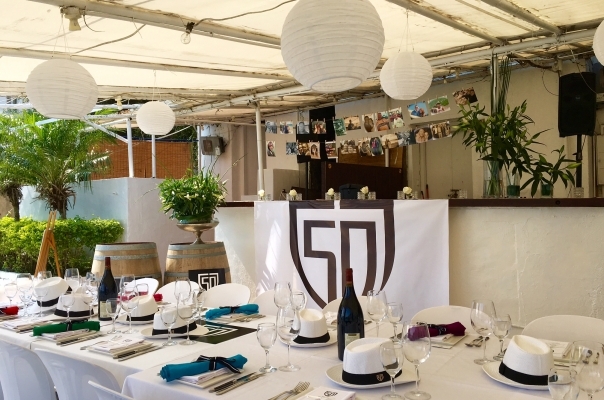 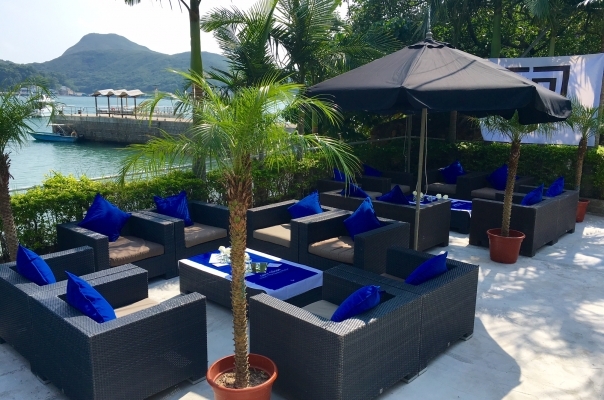 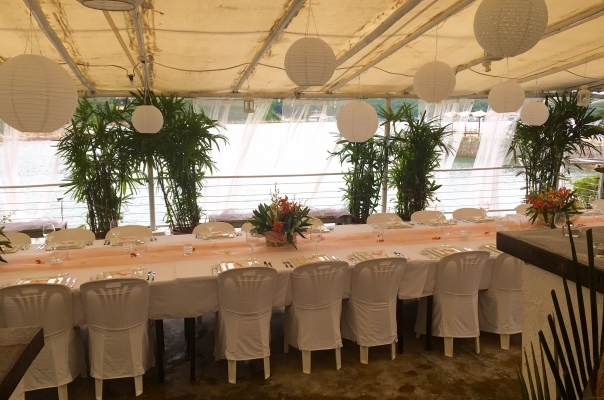 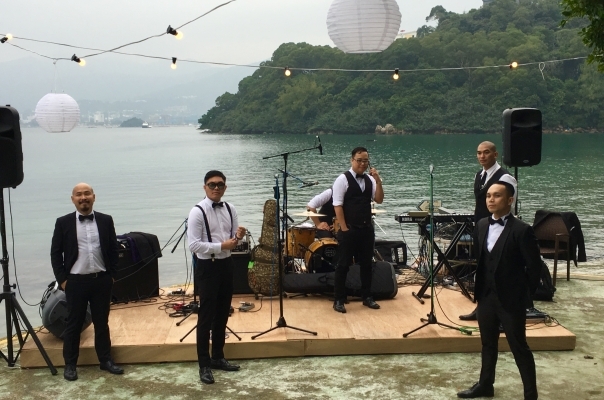 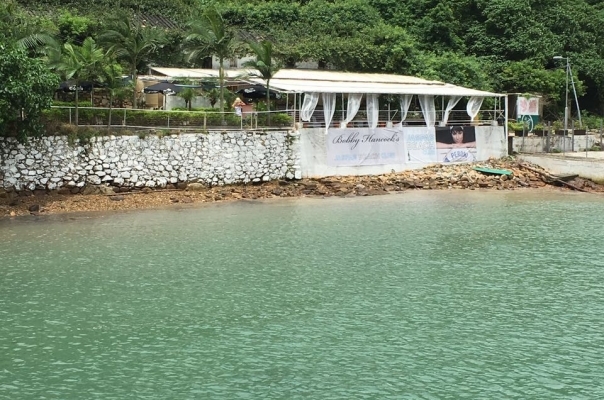 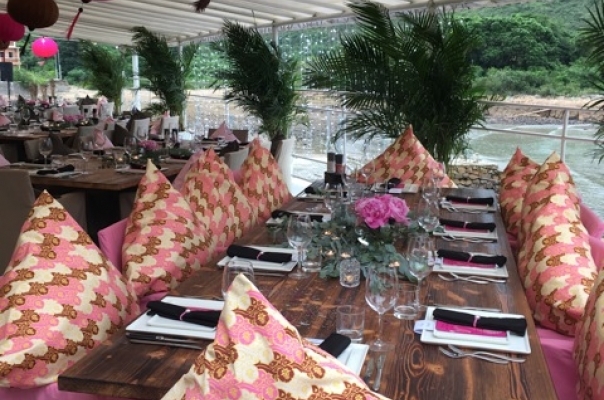 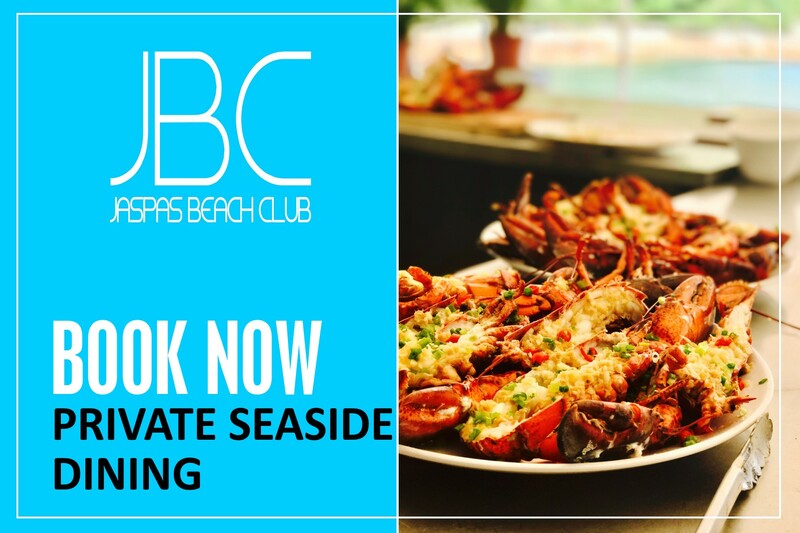 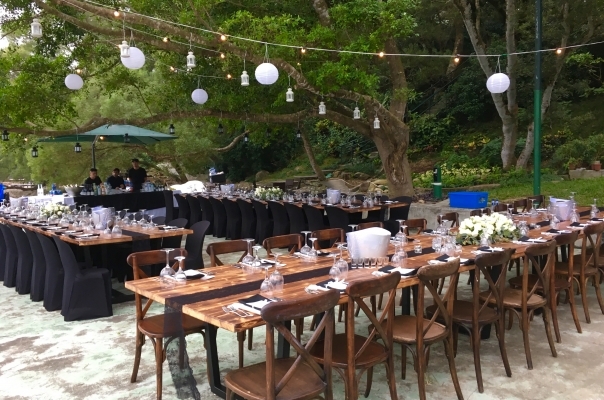 Located on the pristine Sai Kung Country Park waterways, it provides the perfect venue for a private party. 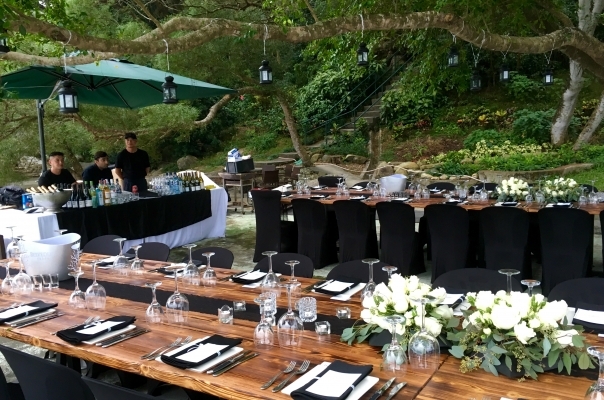 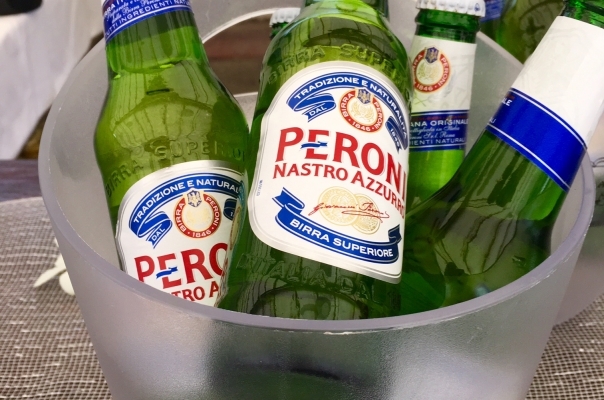 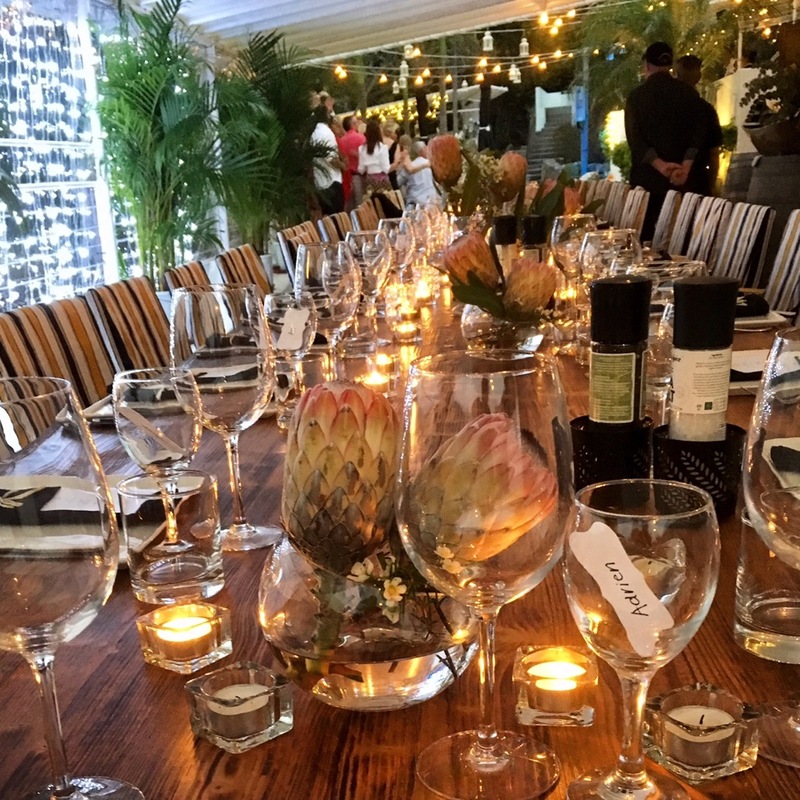 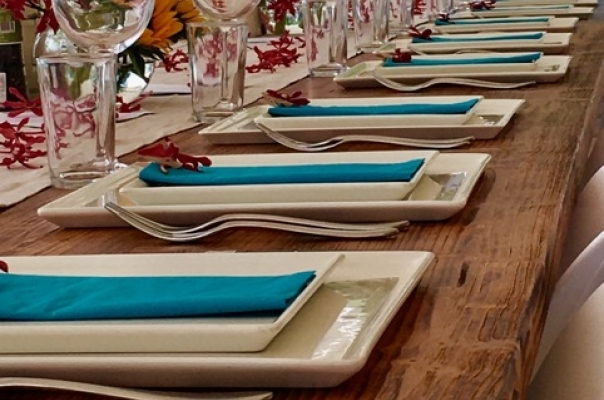 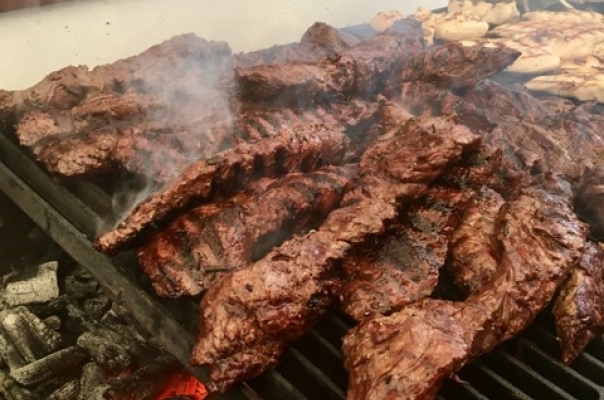 Contact us for a catering quote and see how we can make your next party one to remember.